We all love shivery, scary stories about unquiet ghosts, bloodsucking vampires, wicked witches, and werewolves howling under a full moon. 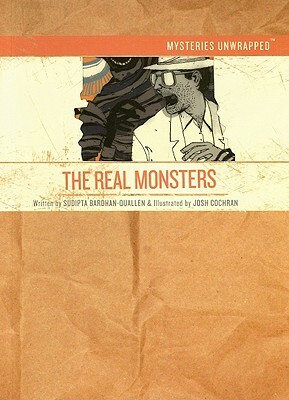 But do real monsters walk the earthor are they just figments of our imagination? Unwrap the mystery and discover the truth! Over time, scientific inquiry has shed light on these terrifying creatures of the darkness; the reality behind the legends will fascinate children as much as any horror movie or tale told round a campfire. Find out whether there really is a curse of the mummy; how Dracula got his name; and how zombies are created. From giant cyclopses to a chilling account of an authentic haunted house, what they read here will open kids’ eyes wide with surprise!